What's a Product Launch and Why Should I Care? Press the Play button on the Podcast Player Below to Learn more about crafting a brilliant product launch! 00:19 – Let’s Throw a Party for your Product! 00:54 – Does a Product Launch Really Apply to my Business? 01:49 – Product Launches Apply to Digital AND Physical Products! 2:26 – Can a Product Launch Help Me Increase My Affiliate Sales? 22:28 – Product Launches Can Be Fun! 25:00 – Take My Quiz to See If You’re Ready to Launch! Let’s Throw A Party for Your Product! What is a product launch? And more importantly, why should you care? 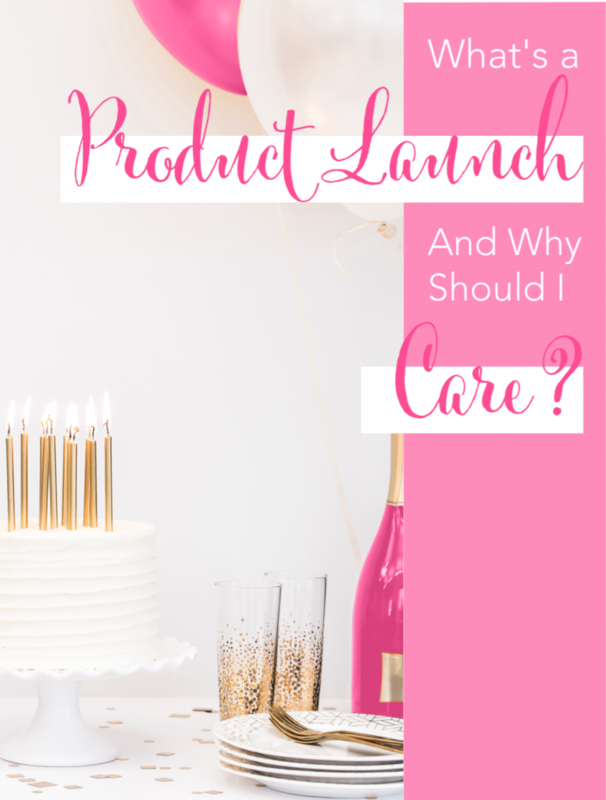 Well, I’m here to tell you that you SHOULD care, because a product launch is a GREAT way to increase sales and awareness! Whether it’s physical or digital, your product deserves to have a party! Does a Product Launch Really Apply to My Business? Well, none of those things are actually true! If you listen to my episode with Bethany Dasko of Board & Batten Design Co., you'll hear her say that using product launches in her industry has made a huge difference for her business! 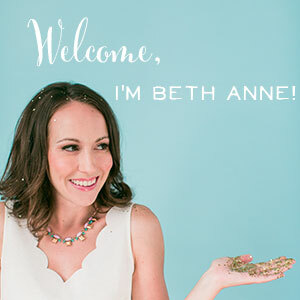 Bethany has a Shopify store where she sells SVG files (digital cutting files that you can use on a Cricut machine or a Silhouette machine) to then create all sorts of different things, and she makes a large amount of her sales through product launches! Product Launches Apply to Physical AND Digital Products! A product launch involves taking your customers on a beautiful journey that prepares them to be ready to buy your product when you release it out into the world, and they're excited about it, too! 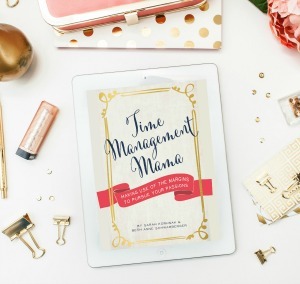 You can use the product launch strategy with physical products (I've done it with my Brilliant Life Planner and the Brilliant Business Planner!). You can pull off a product launch for digital products, like an online course. And I've used my product launch strategy for products priced as low as $15. Can a Product Launch Help Me Increase My Affiliate Sales? You can also use a product launch strategy to maximize your affiliate sales. If you're not sure what affiliate sales are, basically someone else creates a product and they give you a commission off of any sales that you refer to them. You can use affiliate links in emails, blog posts, or on social media. (FYI: You can't use Amazon affiliate links in your emails, as of the date of this podcast recording!). For the longest time, I thought affiliate sales just didn't work for me! I just wasn't see big results when I tried to sell someone else's product as an affiliate. Hardly anyone would buy, even though I highly recommended it and thought it was a great fit for my audience. So I wrote off affiliate sales as something that I just simply wasn't good at. Think about how that would feel if that's how someone handed you a gift! There's no excitement, there's no anticipation. They didn't wrap it up and make it look really pretty. They didn't put a lot of thought into it. And the way they presented it to you was pretty careless! They certainly didn't care about you or giving you a great experience, right? Well, that's what so many of us do when we're trying to market our products. Instead, we need to take our customers on a beautiful journey. And the thing is, this isn't just true the first time you launch a product into the world. You can use this product launch strategy for a product that you've been selling for years! Anytime you're promoting something, you need to have an element of scarcity to it. It could be a limited time sale, some limited time bonuses that come with your product, cool video trainings, or other digital goodies that help your customer get more out of your product. There are all sorts of ways to create great bonuses your customers will be excited about and will want to make sure they don't miss! You also could include some limited time physical bonuses. 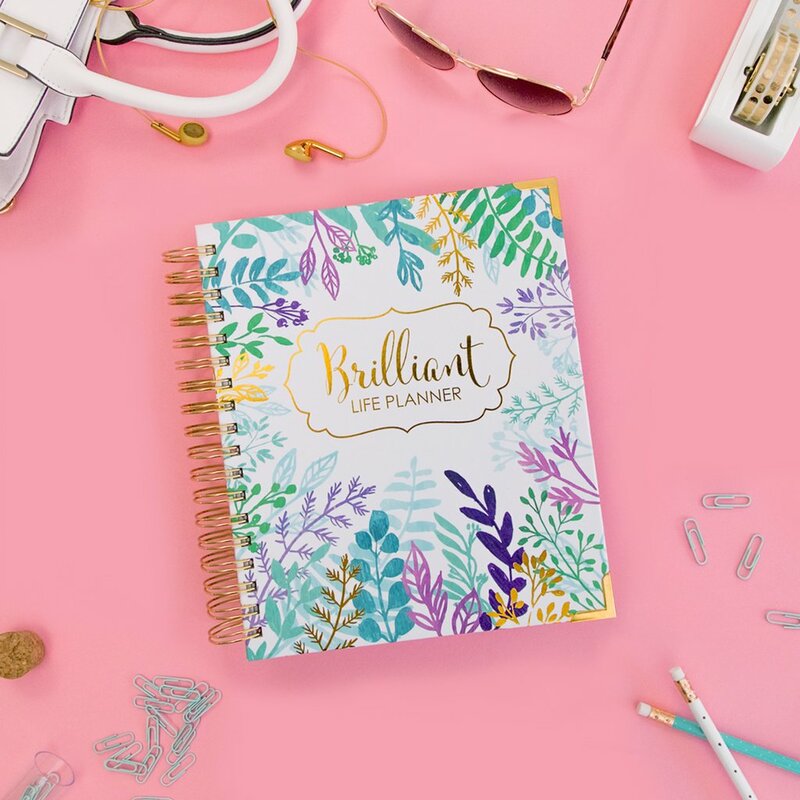 For example, sometimes I'll do a promotion where I offer free planner stickers with every purchase of a Brilliant Life Planner. My audience loves that, and it gives them that extra reason to move their buns and buy my planner. You can also add scarcity by having limited quantities of your product, so if your customers don't act quickly, your product is going to sell out. You can be very intentional about having a small amount of a certain item, having a limited release of your product, or having your product going away if it's digital. You get to choose when and how you're going to offer that product. You don't have to keep it for sale all the time! This is something that new business owners seem to get confused on. It's easy to think that by always offering your product for sale or by always having extra bonuses as part of the deal, that's how you're going to get more customers in the door. Aren't you going to get more customers if it's just always there? Well, actually, the exact opposite is true. When you set a tight timeframe on your offer — that fabulous product plus the extra items that are making it scarce — it will compel your audience to get off the couch and go buy. Scarcity gives that extra incentive to get your audience excited to buy. The other piece of the framework that is so important and is very often overlooked is your pre-launch content. This is the content that you're sharing with your audience in the 3-6 weeks ahead of your offer going live. You're going to be very intentional about the content that you're sharing with your audience. This content gets them ready to buy on launch day. I mentioned earlier that it took me a long time to realize that the way I sell my own products was very different than the way I was trying to sell affiliate products. When the light finally turned on in my silly little brain, I stopped trying to just throw an affiliate product at my customers and instead came up with at least 3 weeks of pre-launch content. That got my audience thinking, “This might be something that's a great fit for me, where I am in my life, and the goals I want to accomplish.” When I started doing that, I saw an incredible difference in the amount of affiliate sales that I would make during a launch. The first time I finally started treating an affiliate product like a true product launch, I was blown away by the results. 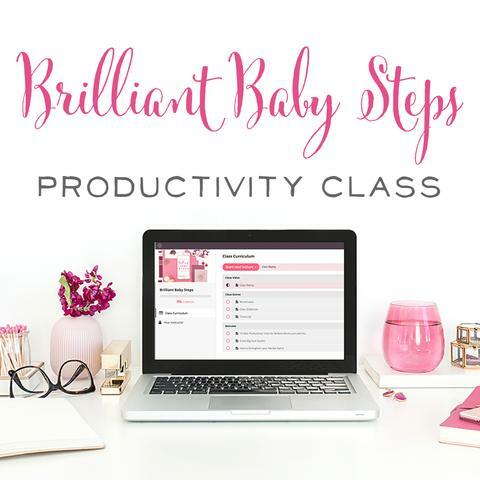 I partnered with my friend and former team member, Ellen Russell, to offer her product, PS Crash Course, for a really great discount for five days. Instead of the original price of $75, we were going to offer it for $37. That’s more than half off! But rather than just throw this great deal at my audience, I very intentionally shared pre-launch content for 3 weeks leading up to this launch. During launch week, I intentionally shared live videos and relevant emails. Guess what the result of my affiliate sale product launch was? We sold 452 copies of PS Crash Course for a total of $17,448 in sales, and my commission was $6,993.60. I made almost $7,000 by taking this product seriously and developing a true product launch around this affiliate offer! The other misconception with product launches is that they're only for brand new products. Nothing could be further from the truth! What I would love to see you do is dig deep on one product of yours. Listen to your people, listen to your customers, make it the best it can possibly be, and launch that product into the world 2-4 times this next year. You can make each launch feel different to your people, but you're going to hone your strategy every time. This is exactly what Bethany Dasko does. Bethany only creates and sells SVG files. It's a very particular type of digital file, and she has a very particular style. She does not deviate from the vintage homespun look of her designs, but because the niche is the same, her audience is the same. She's got this process nailed down pat. 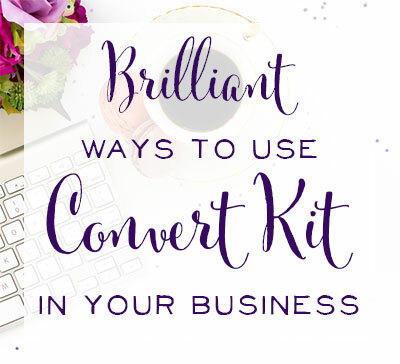 Every time Bethany is going to release a new collection of these beautiful files, she knows what her product launch strategy is going to be and how to get fabulous results. I'm here to tell you that in many cases, that's not what's going on at all. The issue is that you need to dig deep and learn how to really market your product, and that's what a product launch will do for you. 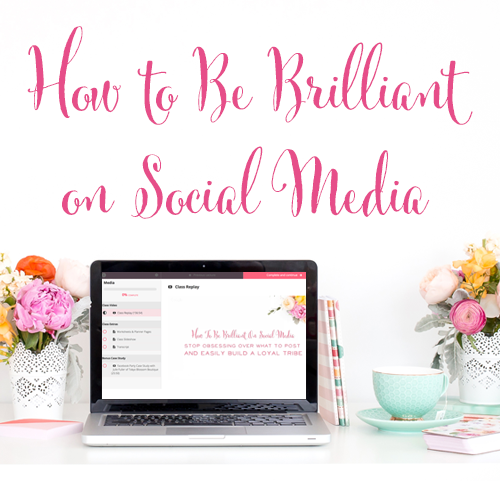 I created a mini class a couple years ago called How to Be Brilliant on Social Media. You all wanted to learn more about social media, and I found a way to put my own spin on it. The first version of this class sold really well. We did about $18,000 of mini class sales for a $15 live ticket. So that was pretty exciting. After a year had gone by, I realized I should have promoted this class to my entire list (at that point, it had already helped a couple thousand people, and that was before even offering it to my list!). So I decided to do a product launch for this baby! I came up with three weeks of pre-launch content, had my emails and social media posts all planned out, and took my customers on a beautiful journey, but I was slightly skeptical about how it would do. I was expecting maybe $10,000 worth of sales, but I didn't think it would do as well as the first time I launched this product. Well, I was wrong, because for this product launch, I made more than $17,000 in sales! What really contributed to the success of this second launch? I did raise the price again. This time, the regular price of the course was $47, and for the week that I was promoting it, it was a $27 offer. I didn't need to sell as many units of this course to bring in the same level of revenue. I now had a couple thousand students who had gone through this course. I could point to their results and talk about what they thought of the class. I didn't have that customer feedback or testimonials the first time I launched this product. Because I wasn't in the throes of creating something new, I had more focus, time, and energy to develop my pre-launch content and develop my content during launch week. So you can see that the second time around, I had almost the same results as the first time, and I can tell you from experience that it took way less work! The other thing that was really neat about this launch is that I did it almost as a solo-preneur. I did have a little help from one of my team members, but basically it was just me behind the scenes writing all of the pre-launch content, creating posts on social media, and taking my customers on a beautiful journey. And you know what? On launch day, my customers showed me that I did it right, because when they showed up, they were so excited about this product that they were ready to buy! I want the same thing for you, friend! Product Launches Can Be Fun! I am so passionate about product launches. I think they get such a bad rap. People act like they're so stressful and so crazy and I'm here to tell you that they don't have to be. They can be fun! There are ways to launch that aren't going to eat up all your time or require you to be promoting in a hundred different places. There are so many ways you can utilize a product launch in your business. Not to mention, you can use them for the same exact product or same exact product line over and over again and still get incredible results every single time! I Can Teach You How to Have a Brilliant Product Launch! This is not about reinventing the wheel every 3 months, friends. This is about amplifying what's working and refining your marketing message. That's my challenge to you: Pick that one product or product line that you want to focus on and make it the best you can possibly make it. Connect with your audience, connect with your customers, serve them as best you can, and develop a brilliant product launch for your business. I'd love to be the person to help make that happen! On April 25th, I will be opening the doors on my Brilliant Product Launches Course. This course was previously available, but there is so much more in this new, revamped version. It's organized in a brilliant way so that every single step of your launch plan will make perfect sense. My product launch strategy works whether you just have a couple hundred subscribers or 100,000 subscribers on your list. I'm confident you'll learn some brilliant new marketing strategies that you can apply to your business! I hope you'll join me inside Brilliant Product Launches when the doors open! Mark your calendar for April 25th! Take My Quiz to See If You’re Ready to Launch! Head to brilliantbusinessmoms.com/launchready to take my FREE quiz to see how ready you are to launch your product into the world! You'll walk away with specific tips and recommendations for you and the stage you're at in your business. You'll also receive a 20-page product launch blueprint to show you every single step you need to take. You're going to love it, friend! And of course, now it's your turn to head out there and Be Brilliant!